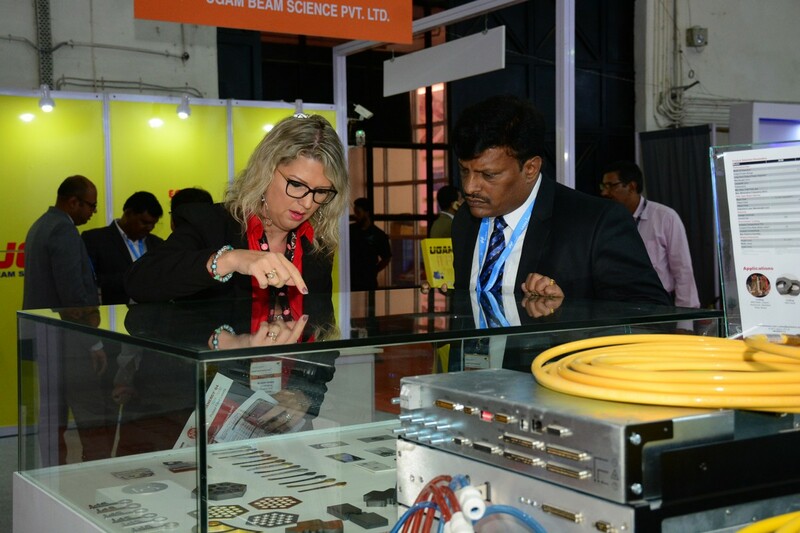 October 02, 2018 India’s only trade fair for lasers, optical and photonics industry—LASER World of PHOTONICS INDIA concluded on a high note with a record participation by 9,974 visitors and 158 exhibitors. The popularity of laser technologies is growing across many industries such as manufacturing, automotive, railways and aerospace in India. Laser and optical technologies continue to drive sharp increases in performance, opening up possibilities for new applications. From September 26 to 28, visitors explored products, recent developments and market trends from the entire laser and optical technology product range, as well as their industrial applications.